If you’re looking for an awesome full-body workout that combines strength training, cardio, agility and coordination – boxing is definitely worth a shot. 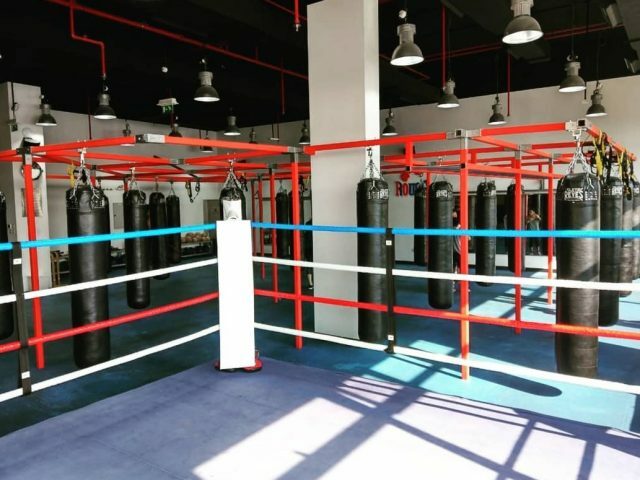 Round 10 Boxing is one of our favourite boxing studios in the city, because they mix things up with a variety of classes like power boxing, boxing circuits, strength & conditioning, boxing interval training and more! Check out Milan Pole Dance Studio on Instagram and you’ll see their instructors gracefully twisting and turning around the pole. They make it seem like a piece of cake, but pole dancing is actually an incredibly intense upper body and core workout. They offer classes for beginners, cardio training in the form of dance routines and acrobatics, as well as technical movement classes to help with strength training. 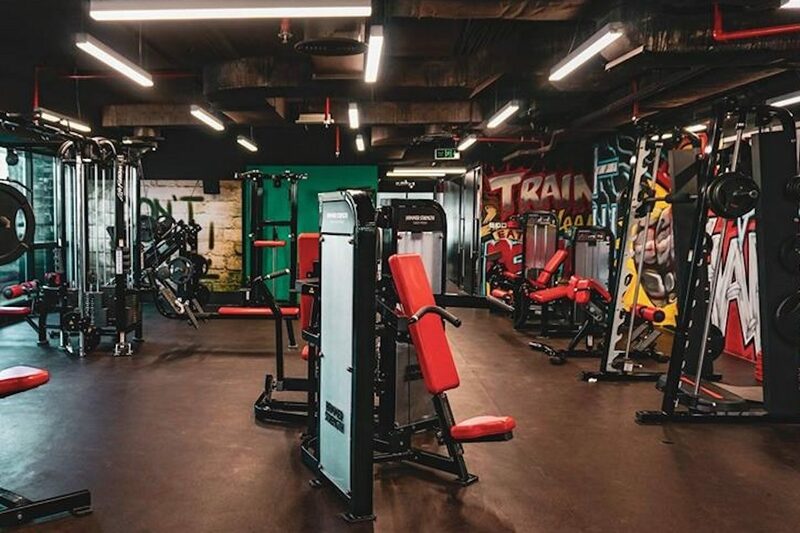 If you’re looking for a gym in Dubai to join, Elevation Fitness JLT has everything you need including training equipment, group classes and personal training to help you reach your fitness goals. 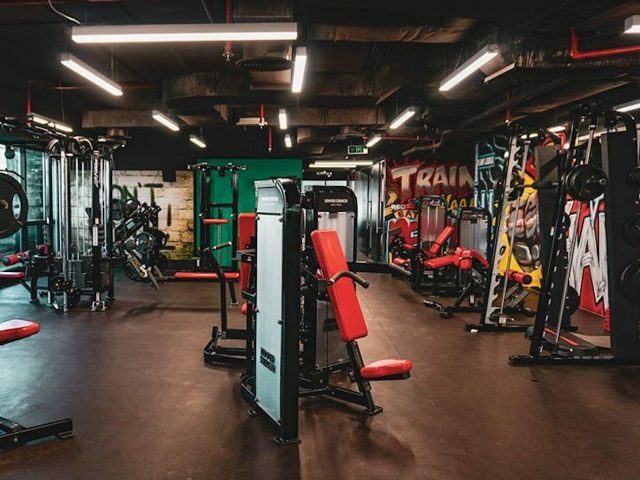 On top of that, Elevation Fitness JLT also has personal nutrition trainers, who can create a tailor-made diet plan to supplement your workout. Whether it’s mat, reformer or chair – pilates is a super effective workout, especially if your goal is to tone up. 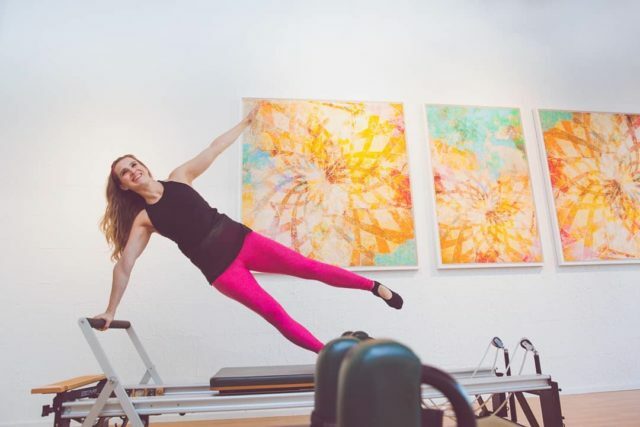 Looking for a great pilates studio to try out? Real Pilates JLT is hands-down one of the best in town. They’ve got a variety of classes, specialized equipment and awesome trainers. 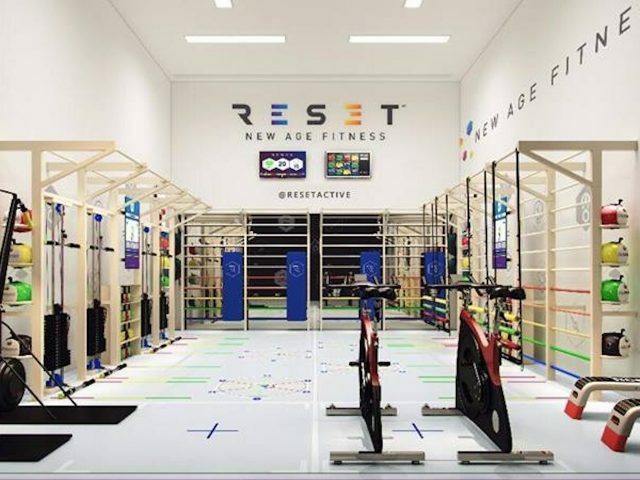 Reset Fitness JLT is a fitness studio that offers HIIT group training sessions. Each person gets assigned a station to start at, and will switch stations after each interval. There are also screens all around showing you each set of exercises, and fitness instructors to help correct your movements and keep you motivated. Overall, it’s a fun, fast-paced, calorie-burning workout.